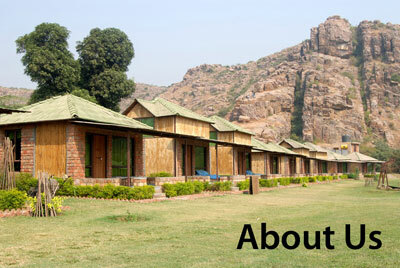 Welcome to the official website of Camp Wild at Dhauj Bandh. 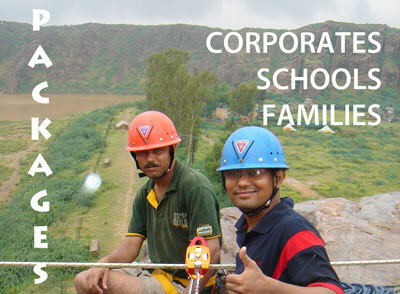 It is the finest adventure camp around Delhi, Gurgaon, Faridabad, Noida offering day trip and overnight stay options for corporate team building programs and activities, corporate offsite near Delhi and Gurgaon, outbound training with conference facility, educational getaways for school groups offering lots of adventures and weekend getaway for families near NCR region. It is also popularly known as Dhauj Camp near Mangar village. 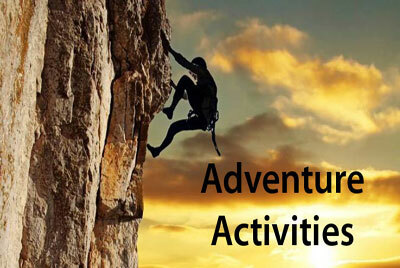 Adventure sports on offer are natural Rock Climbing, Rappelling, Tyrolean Traverse, Trekking, Hiking to hidden lakes, Zorbing, Cycling, Flying fox, River crossing, Raft Building, and a low rope obstacle Course. We are best known amongst corporates for our Team Building games, because we ensure that an engaging and fun day out with your coworkers turns into a day to be remembered lifelong, spent with the best of friends. Schools love us! 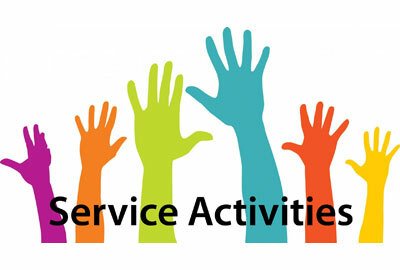 Our CAS programs for IB schools, Bronze & Silver level programs for IAYP award, creativity workshops, community service programs, bonfire & barbeque are the perfect mix of adventure, sun and education for young and impressionable minds. Our unique location amidst the world’s oldest mountain range gives us the edge to be envied. With the ambience so expressive, you are sure to feel the adventurer within you bursting with excitement! And for when a day’s worth of adrenaline leaves you exhausted, our signature dishes such as Jabri! and Chicken Curry will give you a blissful food coma. We have been featured in many media like TV channels and magazines such as Outlook Traveler, Hindustan Times, French National Television, CNN IBN, CNBC, NDTV Metro, NDTV Good Times and WION Traveler etc. 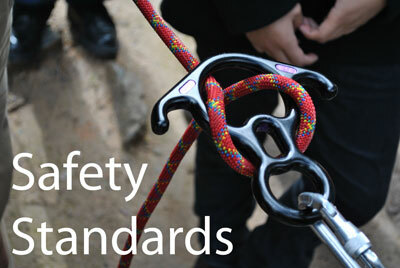 for our award winning safety standards, quality, routines and adventure activities. 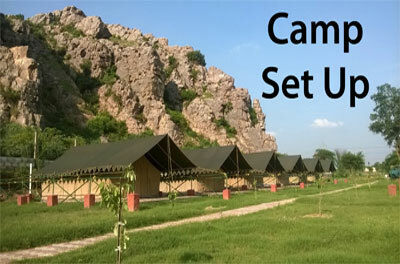 Camp Wild Dhauj, Aravali Valley is a great innovative, eco sensitive activity center near Delhi NCR offering experiences of adventure, rural and village life. 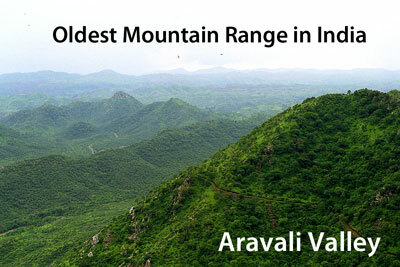 The Aravalli Range is rich in wildlife, has several forests with a diversity of environment and is the oldest range of Fold Mountains in India. 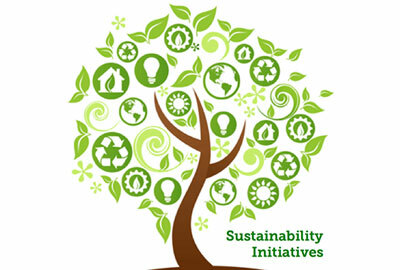 An eco-friendly activity center with many sustainable initiatives ensuring least negative impacts on the environment and the best positive impacts on the local community.